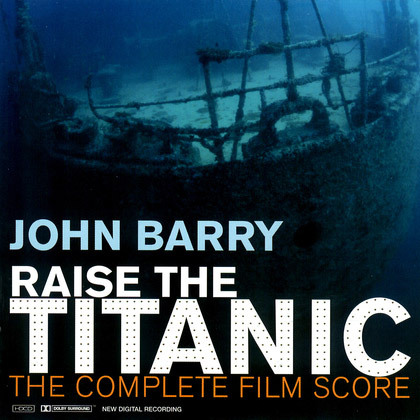 The masters for Barry’s Raise The Titanic were lost and the film was panned by both critics and audiences alike upon its release in 1980. 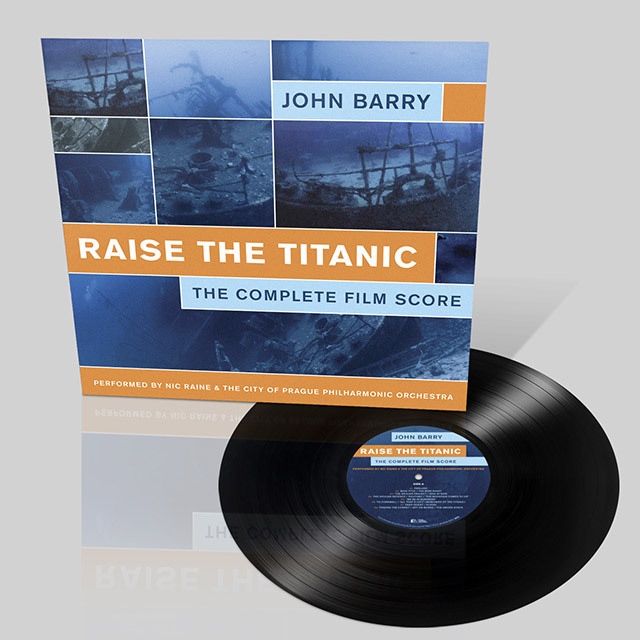 When Barry went on to win an Oscar for his supremely successful score for ‘Out of Africa’ five years later, the demand for a release of ‘Raise The Titanic’ resulted in The City of Prague Philharmonic making the recording for Silva Screen Records, conducted by Nic Raine who worked as Barry’s arranger and orchestrator for over 15 years. 7 Deep Quest / Flood!